MNY Locksmith offers professional and affordable safe installation and opening services. 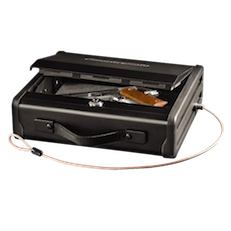 Models of safes and cash boxes range from floor and wall units, and filing cabinet safes to high security and fire resistant safes. 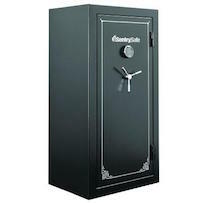 MNY Locksmith offers full services for safes. We sell and install them, and unlock safes. We also provide a variety of other services. 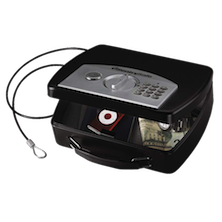 We repair damage safes. We can re-key locks on safes that have been broken into and duplicate keys. Everyone has something valuable they want to protect. 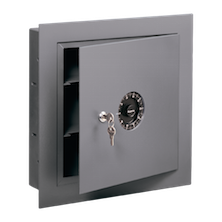 When extra security is needed, MNY Locksmith has a large selection of safes for you to choose from. 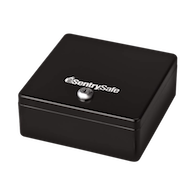 MNY Locksmith will help you choose the safe right for you, help you install it, and help you maintain it as well. We are with you from beginning to end, making sure that your precious items are fully protected. 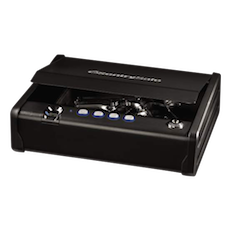 • A wide variety of safes including fire safes, jewelry safes, data safes, gun safes, wall safes, floor safes, burglary safes, and more. 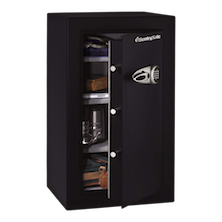 • One stop for sale, service, and installation of your safe. • Trained experts that will help you find the right safe for you and your home or business. • Speedy, but careful installation.